Members only Early Bird Registration for the spring conference runs in March, 2018. Members Only - become a member of the NCA to save $30.00 on this conference! Your membership is important to helping the all volunteer NCA meet its goals to advocate for the counseling profession and for Nebraskan's that access mental health services. For those not yet licensed to practice and enrolled in a counselor education program (bring your student ID to the conference registration table). Understanding the Neurodevelopmental Perspective and why it Matters in the Treatment Process. (7 CEs). 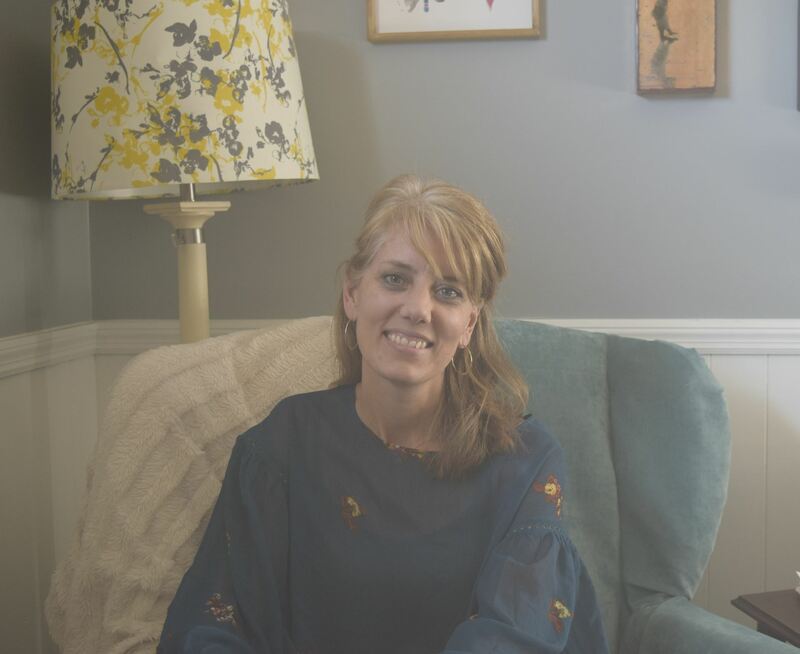 Jody is a Licensed Independent Mental Health Practitioner with a strong passion for helping children, adolescents and their families find relief from the stress and trauma experienced in their life. She has worked in a wide variety of clinical settings over the past 15+ years, always with a focus on children and families. She loves specializing in children, young adolescents and family systems work. She works from a very holistic perspective, as she has extensive training in attachment and trauma issues. Training over the years include, EMDR (Eye Movement Desensitization and Reprocessing), CBT (Cognitive Behavioral Therapy), CPP (Child Parent Psychotherapy), Play Therapy/Expressive Arts, TF-CBT (Trauma Focused Cognitive Behavioral Therapy, TANT (Trauma Art Narrative Therapy) and NMT (Neurosequential Model of Therapeutics). She also enjoys teaching COSP (Circle of Security Parenting) throughout the year. Jody has worked with clients who have diverse backgrounds experiencing trauma, grief/loss, divorce of parents, disrupted attachment patterns, and anxiety or depression. She believes in the value of forming safe and secure connections with the client as well as the family system to support the growth in family interactions. She also believes that providing a safe environment allows for reflective work, where individuals can explore not only their current functioning, but also their early experiences as a child that impact how they perceive and respond to their world today. Jody also enjoys providing clinical supervision and presentations to agencies in the area.